Encompassing 200 acres (plus a 10 acres park) the Foothills Preserve offers extraordinary views of the Santa Ynez Mountains, Pacific Ocean, and the Channel Islands. The Preserve is the feeding ground for hawks, kestrels, kites, roadrunners, coyotes, bobcats, and hundreds of other animal species. 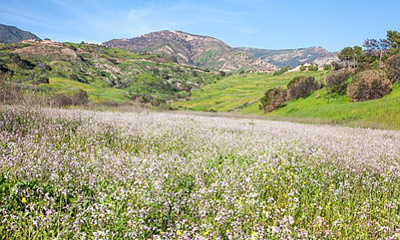 It offers nesting locations for dozens of native bird species, and it provides connecting corridors for wildlife to Los Padres National Forest and Goleta Slough.